The aging process is natural, something we cannot stop. When we reach the age of thirty, we may begin losing up to a teaspoon of volume from our face each year. Over a decade or two, the changes that occur due to this natural loss of volume can be astounding. 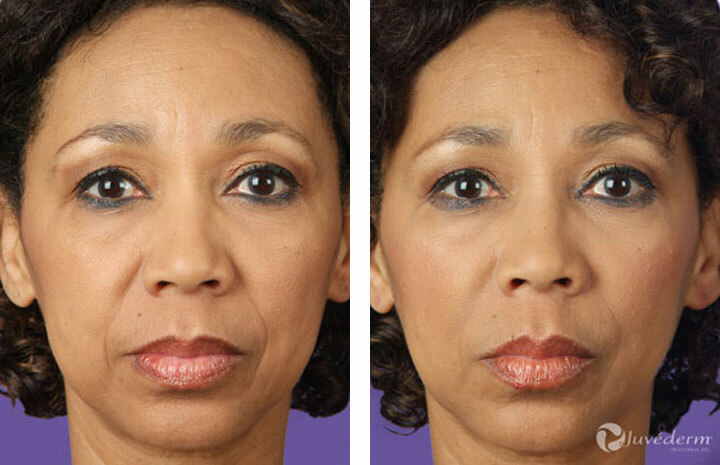 Rather than waiting for time to take its toll on your facial contours, Dr. Blose recommends taking a proactive approach so that changes do not reach a stage where they cannot be ignored. We treat our patients conservatively and with great attention to detail so that their most natural, most youthful skin can be sustained. 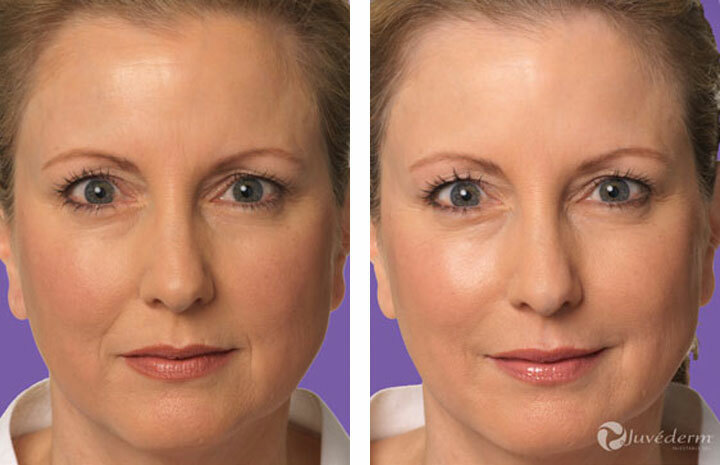 In our offices in Montebello and Downey, we may accomplish younger looking skin using dermal fillers such as Juvéderm. Dr. Blose is a Board Certified dermatologist who has helped thousands of men and women maintain more youthful, vibrant skin using dermal fillers. In his decades of experience, he has perfected his technique for the most natural results. 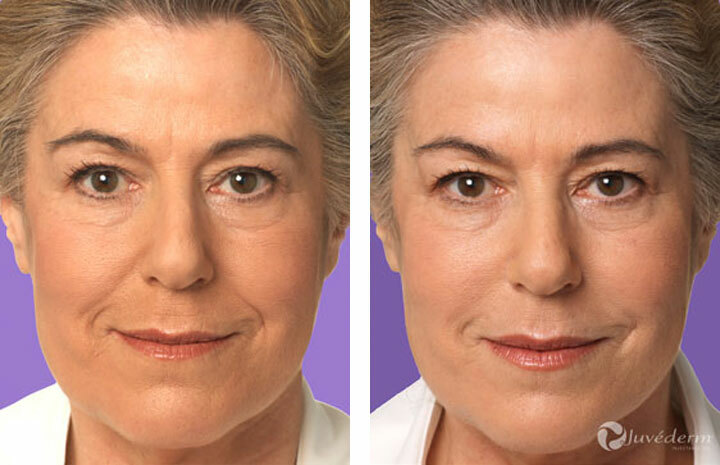 Many people who are dissatisfied with the way their face has changed with time can experience dramatic transformation with dermal filler treatment, regaining an appearance that makes them feel confident and young. 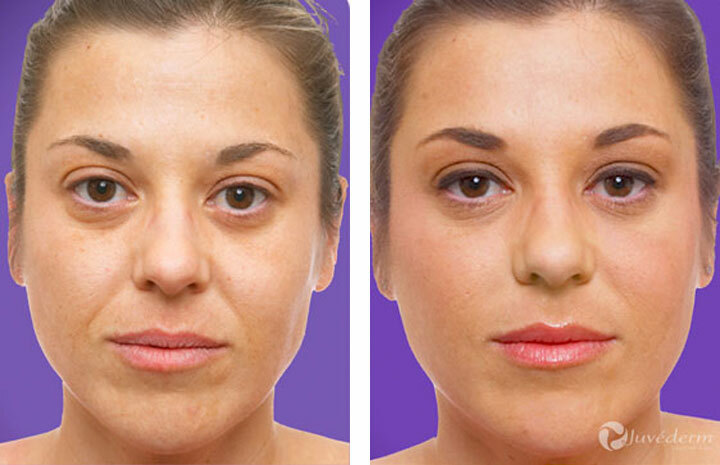 Dermal fillers are cosmetic medications injected into the skin to replace the volume that is lost over time. These solutions, of which there are several, are different from Botox in this way, and are often used as an adjunct treatment for the ultimate rejuvenating effect. 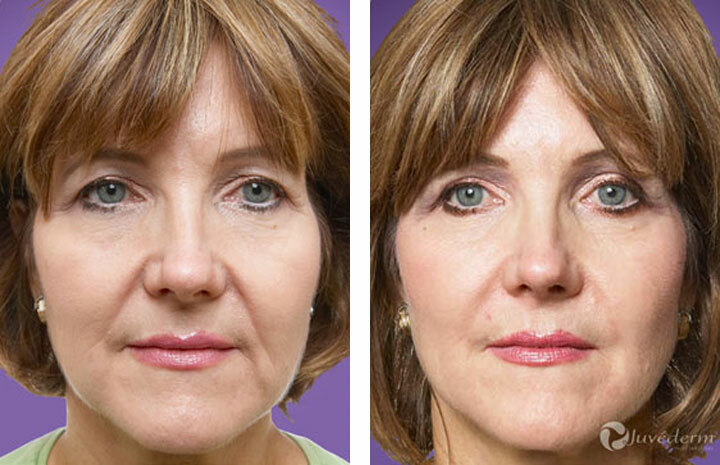 Fillers such as Juvéderm will commonly be used on the lower portion of the face, where skin loses elasticity and structure. 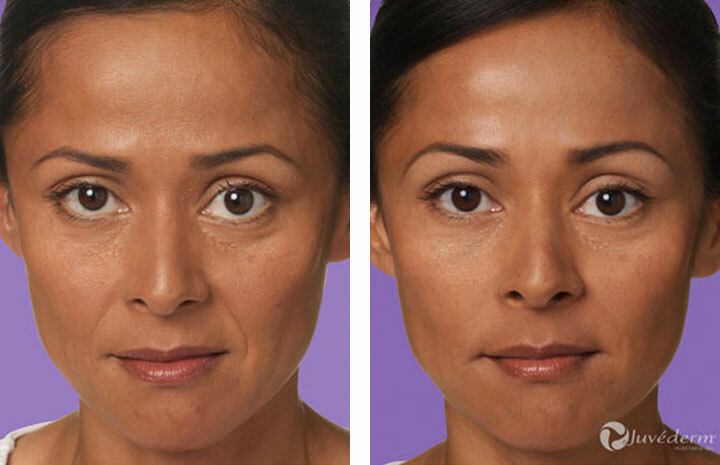 Botox is most often used on the upper portion of the face to smooth skin by relaxing underlying muscles. 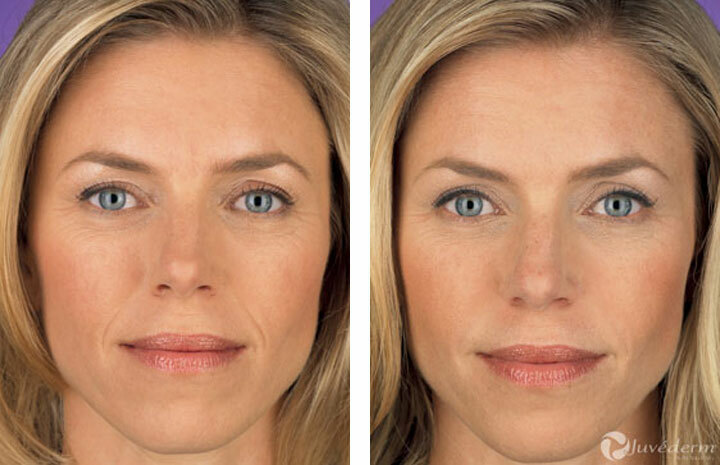 Juvéderm stands out among the various dermal fillers as an ideal solution for mild to severe lines and folds. This filler is based on hyaluronic acid, a sugar compound produced naturally in the body. Hyaluronic acid is an important substance in the body, as this compound binds to water molecules in our joints, eyes, and skin. 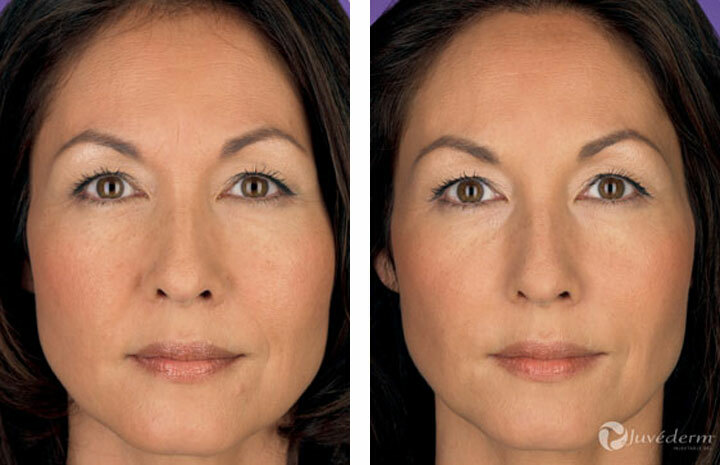 Part of the reason our skin begins to look aged is a lack of hyaluronic acid. 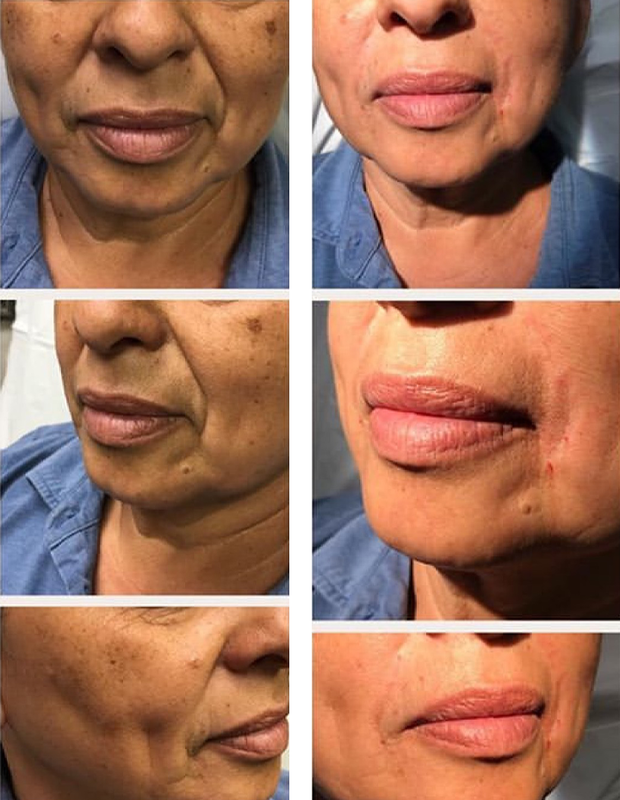 Replacing this substance with the Juvéderm filler makes perfect sense when lines and folds begin to develop around the nose, mouth, and chin. To achieve beautiful, natural results in a more comfortable treatment, Dr. Blose chooses Juvéderm for many of our patients. The inclusion of lidocaine in a gel base decreases discomfort, while the smooth consistency and strength of the product leads to natural, long lasting effects. You can reveal more youthful, more beautiful skin. Contact us to arrange your consultation with Dr. Blose in Downey, or Montebello.